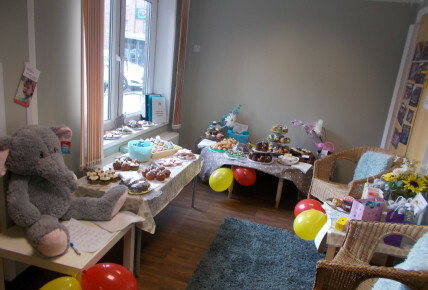 On Wednesday we had our official launch party for our charity of the year which is Child Bereavement UK, with our Elephants Tea Party. 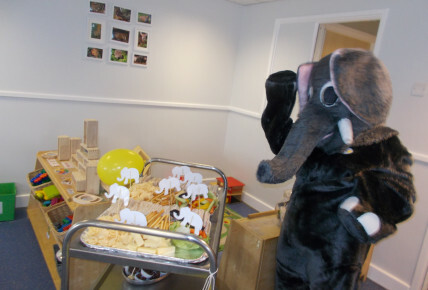 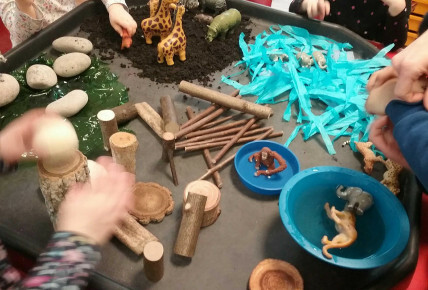 There was lots of elephant-tastic activities throughout the day, including elephant mask making, elephant themed tough trays, elephant baking, making our own elephant hats to wear to our tea party, and not forgetting a very special visit from The Elephant himself. 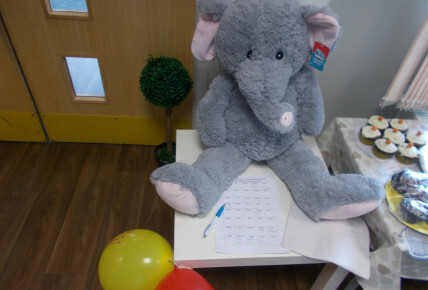 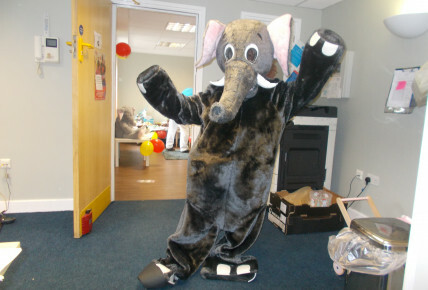 A huge thank you to everyone who helped us raise money on the day with our Guess the name of the elephant, raffle and bake sale. 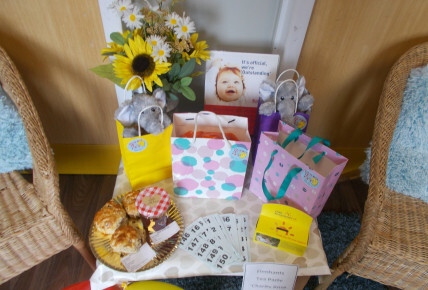 We raised a huge £143, which will go straight to the charity for the amazing work they carry out.